Two funny and smart women explore the myriad challenges women face today — at work, in parenting, in love, and in aging — and share lessons from their experiences. Arianna Huffington is a syndicated columnist and the author of 10 books, the most recent of which is On Becoming Fearless: Advice for Women. Nora Ephron's books include Heartburn. Her most recent book is I Feel Bad About My Neck: And Other Thoughts on Being a Woman. Tim Gunn, co-host of the Emmy-nominated reality show Project Runway, talks to NY1 correspondent Budd Mishkin about fashion, design, and lifestyle. Gunn has covered the red carpet at the Academy Awards, Emmy Awards, and the Golden Globes, and is honorary chair of Fashion Design at Parsons, The New School for Design. He is the author of Tim Gunn: A Guide to Quality, Taste, and Style and stars in his own show, Tim Gunn's Guide to Style. What's Not to Love? Its Tim Gunn? 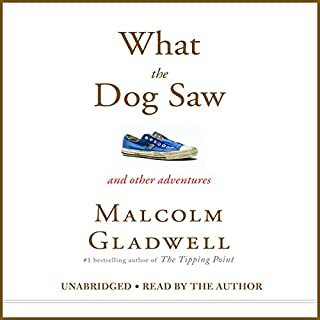 Now an acclaimed author and journalist, Malcolm Gladwell’s ascent was long and tortuous , much like the subject matter of his groundbreaking works, which mine the psychological depths of success and failure as they relate to both individuals and organizations. 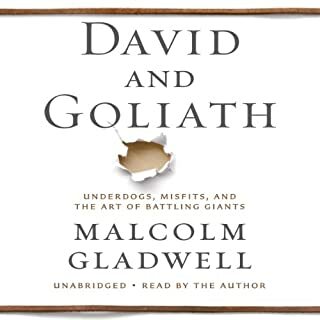 Here, the strikingly original Gladwell is paired with an equally inventive interviewer, NPR journalist Robert Krulwich. 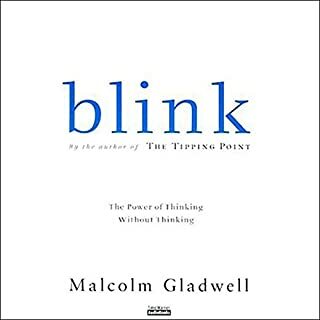 The two discuss Blink’s resounding success, with Gladwell elaborating on his notion of "thin-slicing" - the tendency of human’s to make spontaneous decisions based on their own narrow, subjective body of experience. 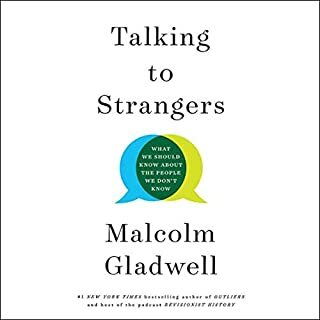 Acerbic and amiable, Gladwell proves his points with examples from such far flung fields as science, sales, medicine, and pop culture. 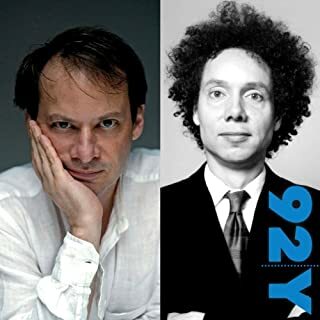 Krulwich’s own capacity for thin-slicing is impressive, as he plays a droll devil’s advocate to Gladwell’s ganderings. This event took place on April 21, 2005. 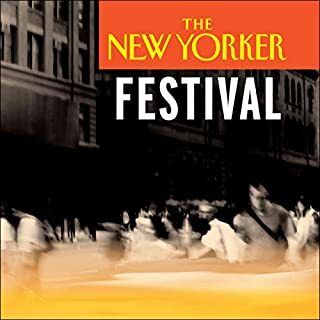 Insightful and interesting, this program makes you think about the implicit bias we all have. A really wonderful conversation. It feels hauntingly relevant 12 years later in the Trump era. 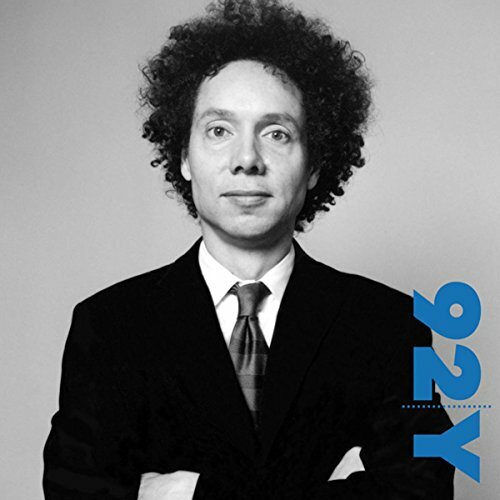 Malcolm Gladwell is always an interesting character to listen to and to read. This interview covers a great slice of the subject matter in his book "Blink." These two are, to me, intellectuals with heart and humor. I love both equally; so together, what can I say, but double the fun!